The season is halfway done and we're seeing that the Giants can at least think about an NFC East title. This comes after yet another close game, which Big Blue is becoming pretty good at winning. 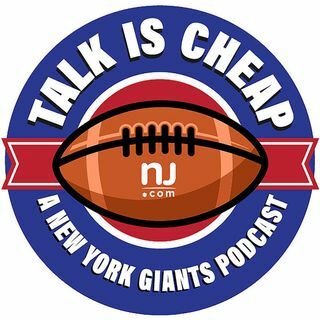 We break down the win over the Eagles and what we think the Giants can accomplish in the second half of the season.